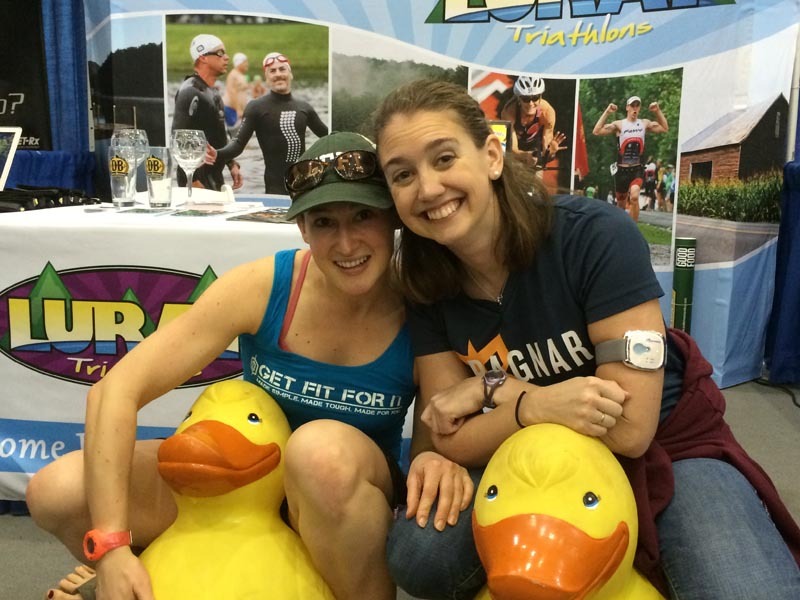 We hope you had a fantastic and fun time at the TRI-MANIA expo (like we did) on Saturday! 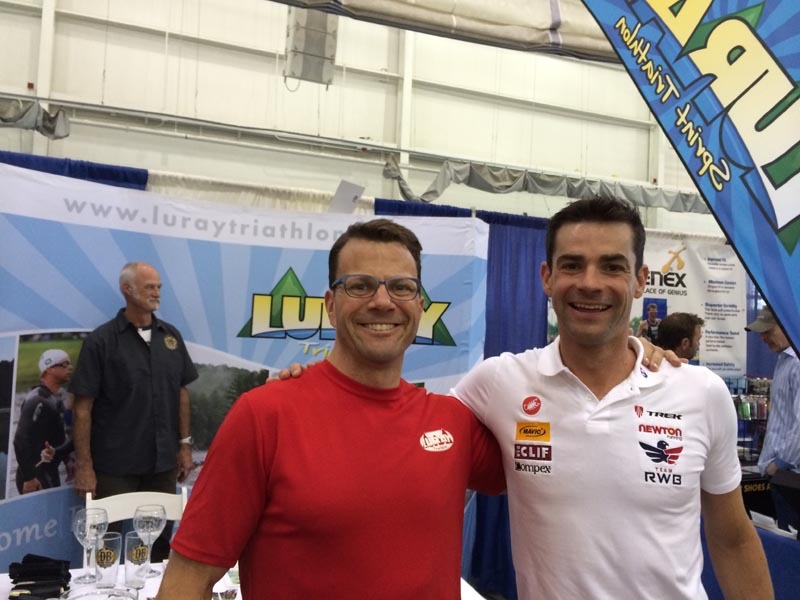 Thank you so much for all of you who stopped by to chat with Race Announcer Brad Rex, Race Director Cory Churches and I. 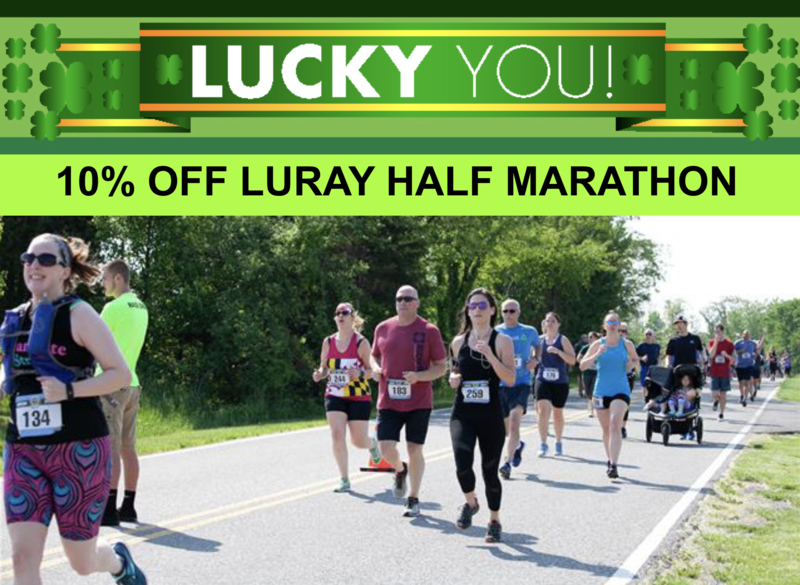 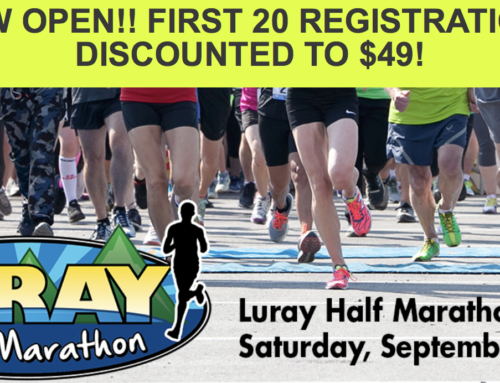 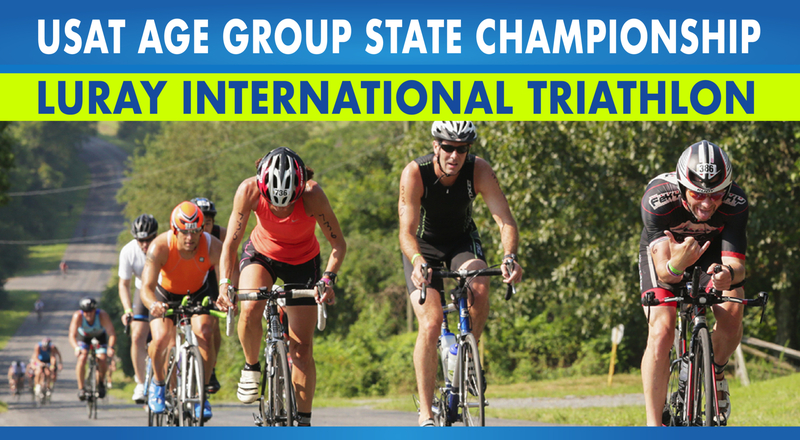 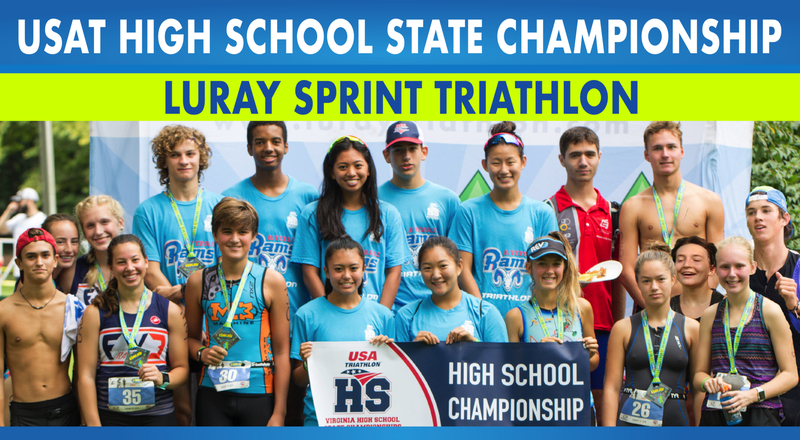 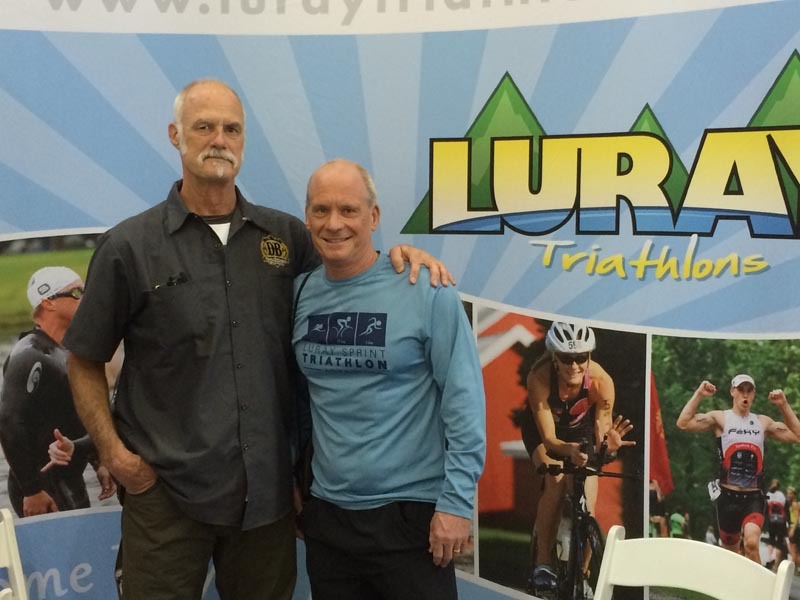 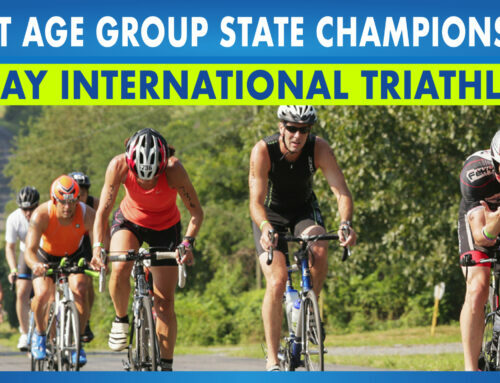 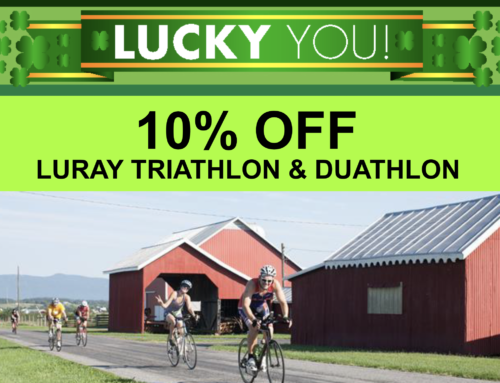 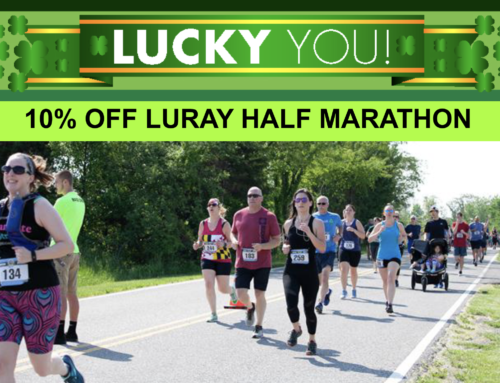 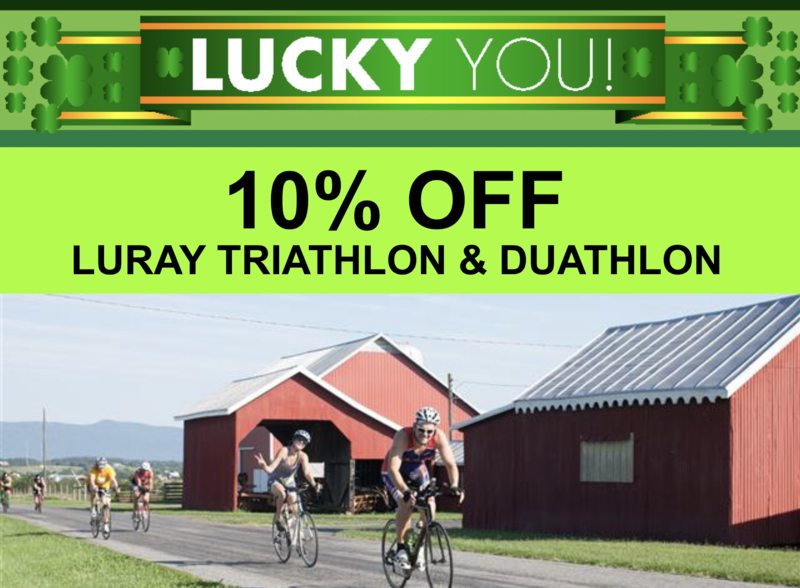 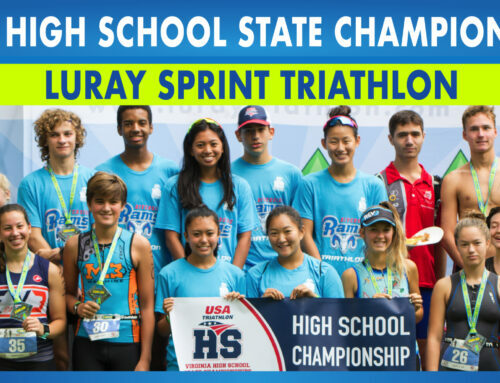 Of course, we appreciate all the feedback on the Luray Triathlon and look forward to welcoming many of you for the first time in August this year at Luray International Triathlon on August 16 and Luray Sprint Triathlon on August 17!